Iran’s president believes that the conditions in the Iraqi city of Mosul back in 2014 were so bad that it could be seized by any other group than the ISIS. “Mosul’s emotional and political link with Baghdad had been cut off. 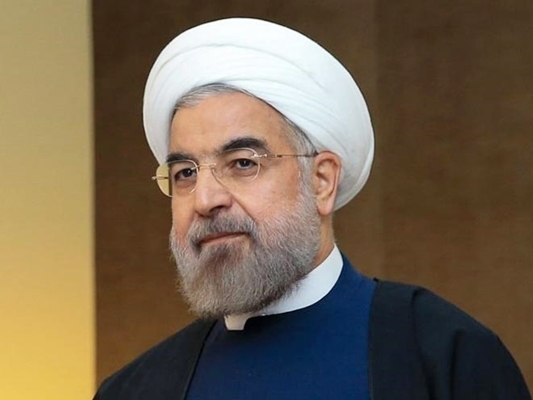 [Under those conditions in Mosul] not only ISIS, but any other armed group could overcome Mosul, not necessarily with a black banner, but even with a white flag,” Rouhani went on to say. “Foreign policy couldn’t save Mosul; neither could the Iraqi army,” Rouhani added, warning that Iran should not make the same mistake.